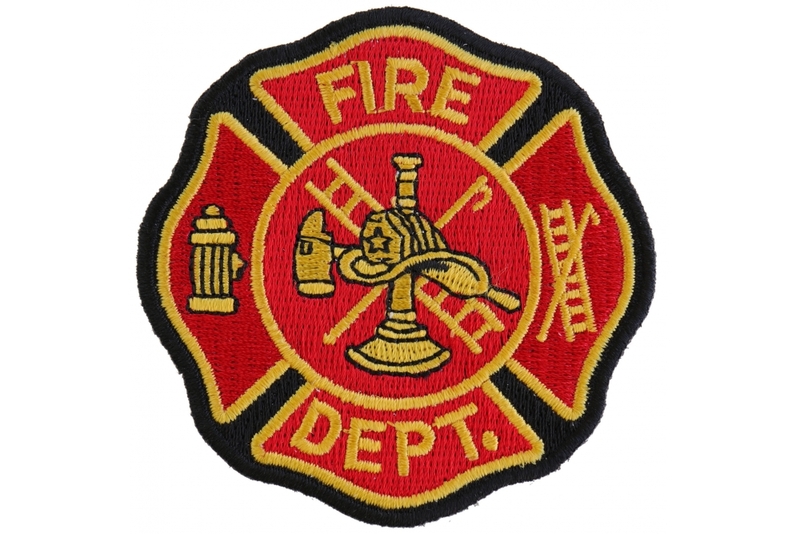 The Fire Department patch is embroidered in red and yellow classic firemen colors. 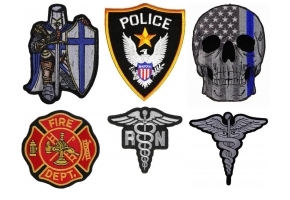 This is a 3 inch round iron on fireman patch. If you are a fireman you know you have to have a fire dept. patch on your riding leather. This quality patch is worth every penny. You can also sew the patch on through its black borders so it will work on leather when ironing on is not an option. 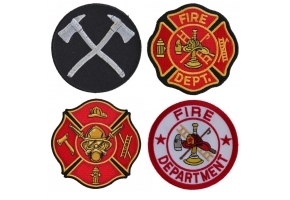 A patch made as dedication for the fire department looks extremely well when it is stitched on denim or pressed on a leather jacket. 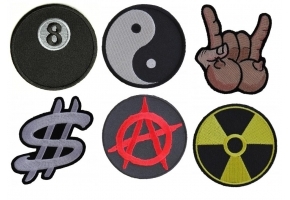 This is one of those patches which can make you stand out as you ride on the streets along with your fellow riders. 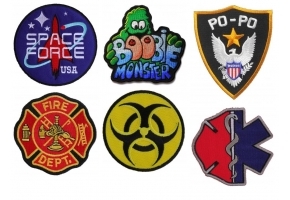 Being part of the fire department is a matter of prestige and it can be quite a great thing to have the patch done on your jacket. Adding class and elegance to the clothes you are wearing can be quite amazing and a patch like this can increase the overall appearance and looks.